deduction from his lines by MTN Nigeria. guilty by not challenging the suit. is not aware of any court process. 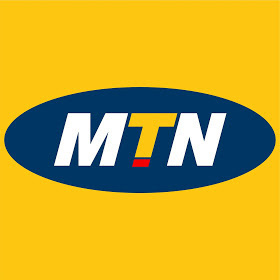 0 Response to "MTN To Pay A Subscriber N500,000 For Unauthorised Callertunez After Court Ordered"